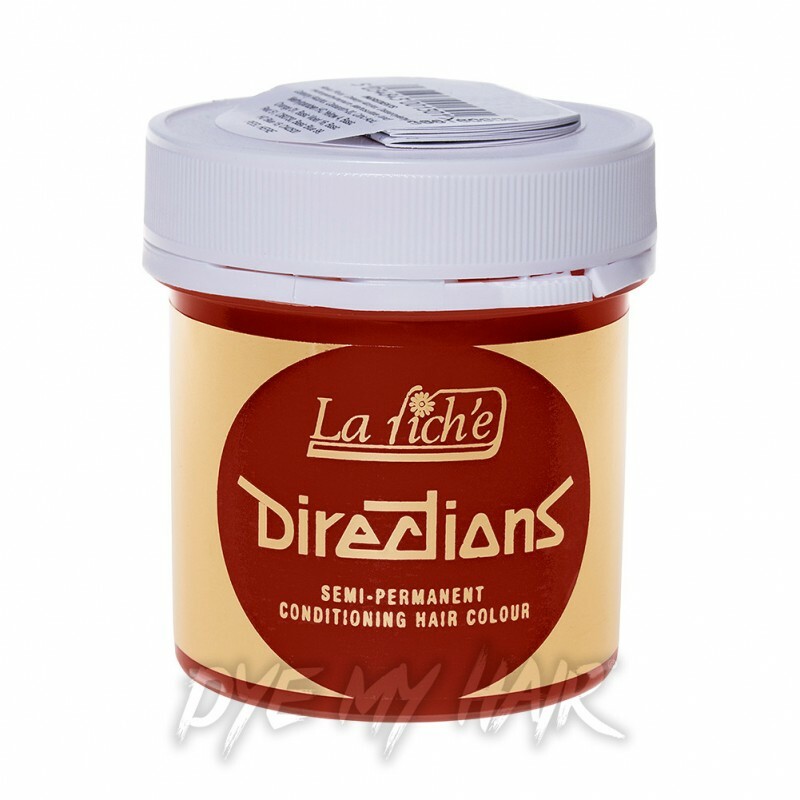 If you want a hair colour with some kick to it, you should definitely pick up the La Riche Directions Semi-Permanent Hair Dye in Tangerine! So don't hesitate! 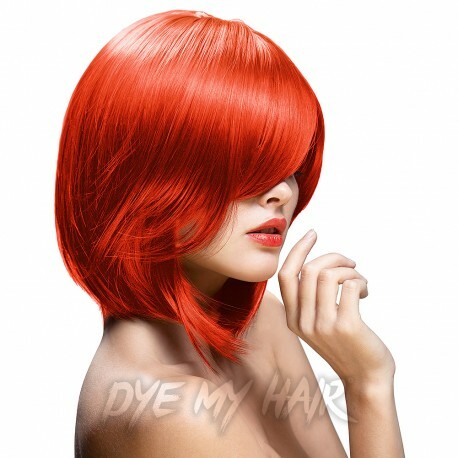 Get the bold hair colour you deserve with the La Riche Directions Semi-Permanent Hair Dye in Tangerine!